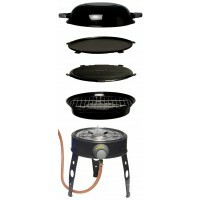 The Megastore Round Kettle Barbecue is an easy to assemble kettle barbecue with a generous 17 inch cooking surface (I know something else I'd like to be 17 inches!). 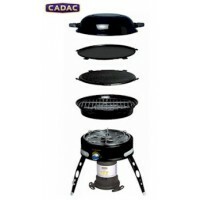 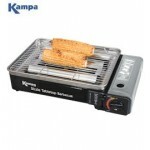 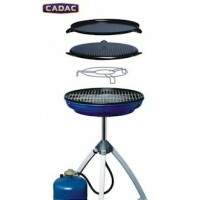 This barbecue is ideal for barbecues in the garden or at the beach or parked outside your tent or caravan on your annual summer holiday (you never know the rain might stop). 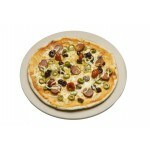 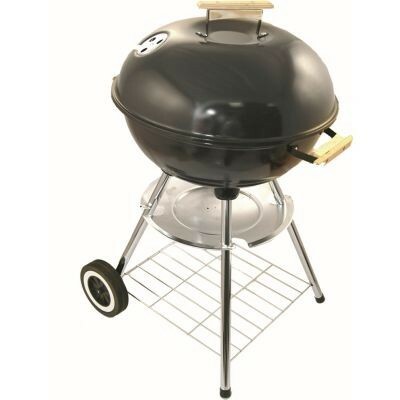 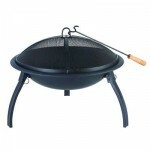 The Megastore Round Kettle barbecue is manufactured with an enamelled fire bowl with cinder outlet and wooden handle. 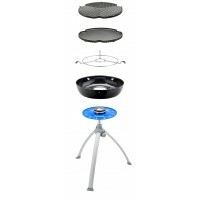 Inside there is a chrome plated cooking grid and charcoal grate, detachable cinder tray and lower storage rack which also acts as a leg stand. The pair of rear wheels are great for easy portability.